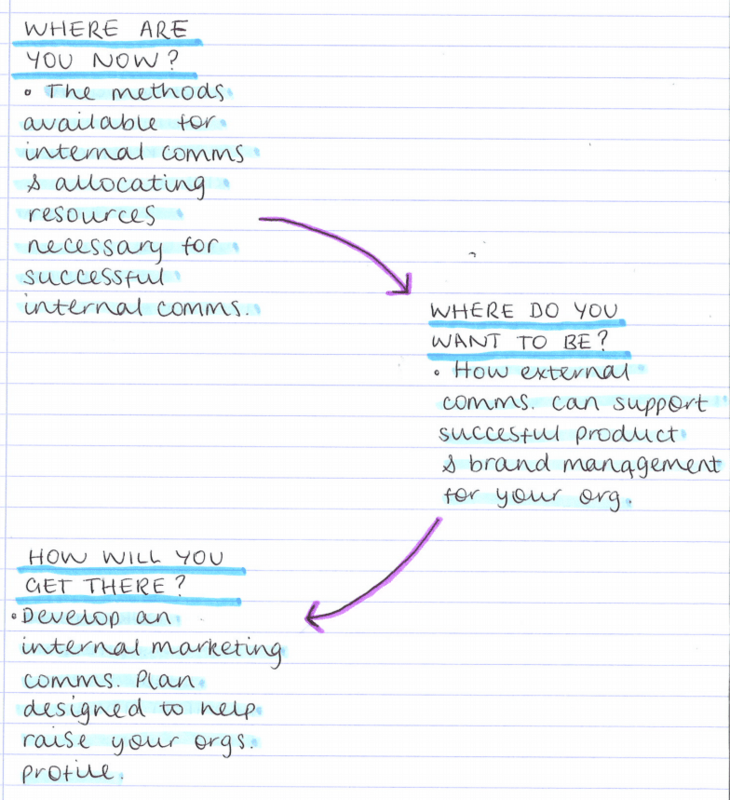 Internal marketing is crucial – but what is it exactly? It is when a company treats their members of staff as internal customers/ stakeholders. The idea of this, is to create a positive work atmosphere where employees form cross-functional relationships with one another and work towards a common goal.